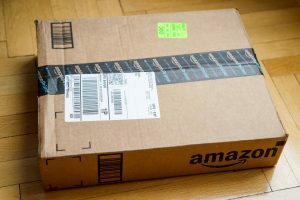 Amazon.com.ca Inc. has agreed to pay a $1 million penalty, plus $100,000 in costs, to settle allegations by the Competition Bureau that its practice of advertising savings from a list price contravened the Competition Act’s ordinary selling price and misleading email provisions. The ordinary selling price provisions require that for a retailer to advertise a ordinary selling price for a product, either a substantial volume of the product must have been sold at that price (or higher), or the product must have been offered for sale at that price for a substantial period of time. 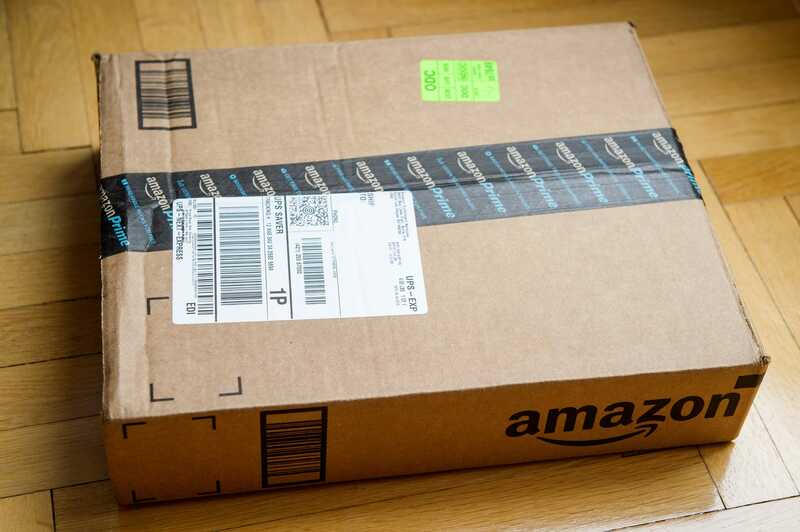 Amazon was relying on its suppliers to tell it what the list prices for products were; it did not validate those prices against suppliers in the market generally. Amazon made changes to its advertising policies even it became aware of the Bureau’s concerns. It also implemented a compliance program. Amazon entered into a consent agreement in which it agreed to comply with the ordinary selling price price and misleading email provisions, and to pay an administrative monetary penalty of $1 million, plus $100,000 in costs.